In the past month I’ve started a new project with modern tango composer Juan Maria Solare. As you know I like to balance several genres, ideas and themes so that one can feed into another. 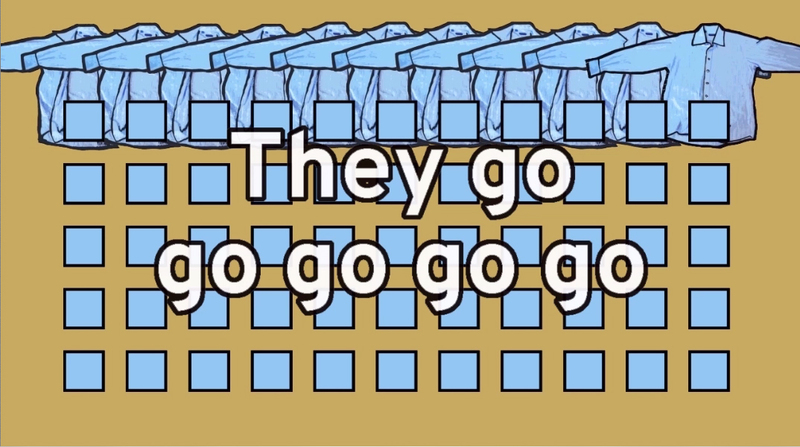 I’ve always enjoyed using words in my work and along with Juan Maria Solare we have made a film called ‘They Go’. It is based upon the repetition of designs, the repetition of our lives, the going to work and coming home again, the cycle of our working days. Taking the subverted vernacular of advertisers and altering them to suit my own sentiments and to suggest new meanings. 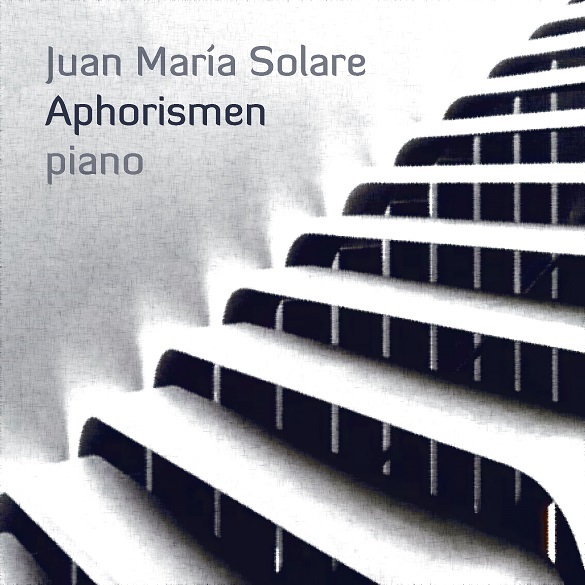 Juan Maria Solare was born in Buenos Aires (Argentina) in 1966 and has lived in Germany since 1993 as a composer and pianist. Currently he teaches Tango Music at the University of Bremen and Composition and Arrangements at the Hochschule für Künste in Bremen. At the Jacobs University Bremen he conducts the Jacobs Chamber Orchestra, which repertory a stress on classical music. I already have a new film on the drawing table or tripod, this one has words by Natalie, my wife and uses a sound recording of a Parker Knoll chair being dismantled as its score inspiration.